Charlize Theron and famed celebrity photographer Randall Slavin were joined by close friends and supporters this week for an exclusive, intimate cocktail party featuring the world premiere of Randall Slavin’s celebrity photo series: REACH: 24 portraits by Randall Slavin to benefit the Charlize Theron African Outreach Project (CTAOP). 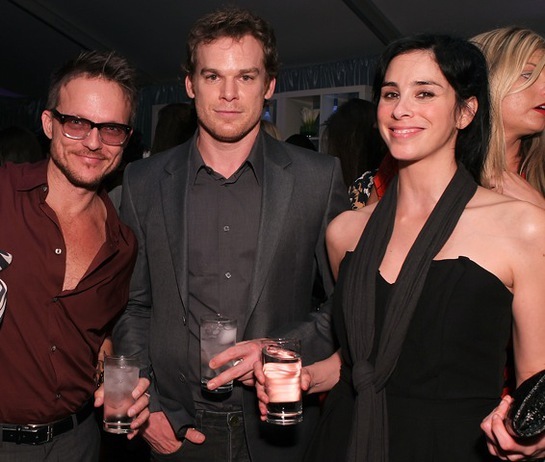 Guests such as Michelle Monghan, Michael C. Hall and Sarah Silverman came together at the Annenberg Space for Photography, graciously provided by Wallis Annenberg and the Annenberg Foundation, in support of CTAOP and the organization’s commitment to reducing the prevalence of HIV/AIDS and sexual violence among African youth. Attendees sipped on specialty crafted Grey Goose cocktails while receiving a first look at Randall Slavin’s photo series after a special toast from the photographer and Charlize Theron. 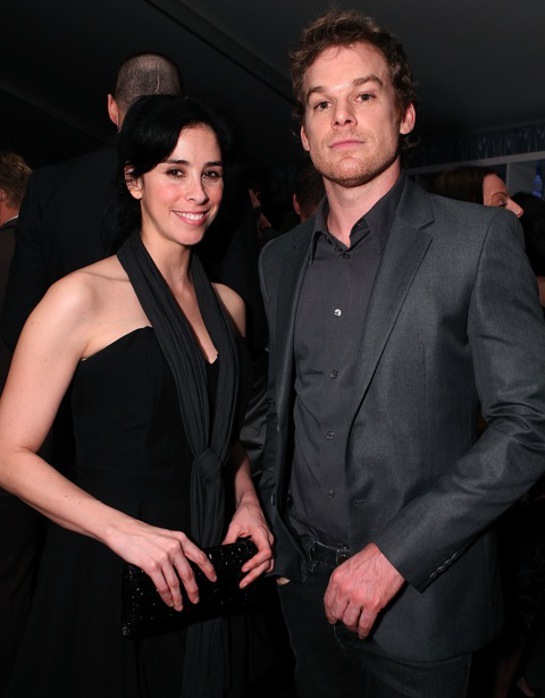 Sarah Silverman and Dexter star Michael C Hall arrived together at the beginning of the evening to show their support for the cause and were one of the last to leave. They spent much of the night chatting with Charlize Theron about CTAOP and their HIV/AIDS prevention care methods in Africa. Although an evening supporting a serious cause, the comedian kept conversation light hearted and had Charlize and her group of friends laughing throughout the night. Singer Ciara and actresses Gabrielle Union and Sanaa Lathan seemed to be the best of friends as they spent their evening in a tight huddle, joking and laughing while sipping on Grey Goose cocktails. Inspired by the mood of the night, Entourage’s Perrey Reeves chatted up Charlize with her husband Jeff Gossett and close circle of friends, raving about CTAOP and the host’s incredible work in South Africa. 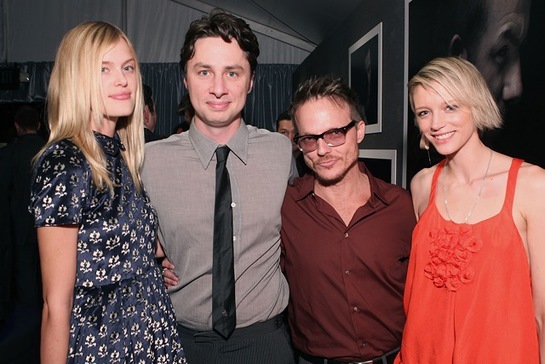 Actor Zach Braff kept a much lower profile, reserving much of his conversation for his two-year, model girlfriend, Taylor Bagley, while sipping matching cranberry Grey Goose cocktails. 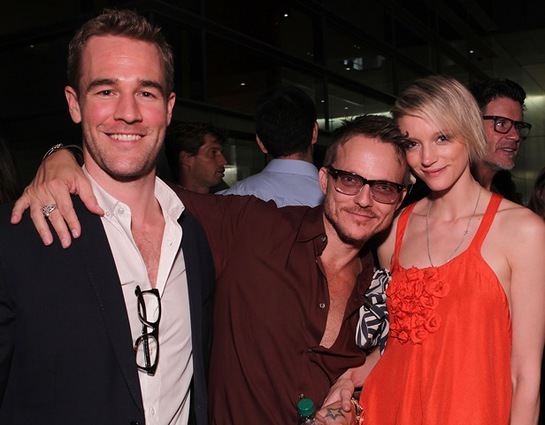 Though he couldn’t make the beginning of the event, James Van Der Beek made sure to still come out and show his support for the Charlize Theron Africa Outreach Project, arriving later in the evening with a group of friends, admiring Randall Slavin’s portraits and sipping on cocktails at the Grey Goose bar. All proceeds from ticket sales and purchases of the limited edition box set went towards benefiting the Charlize Theron Africa Outreach Project. Other stars who attended the event include Jason Biggs, Bonnie Sommerville, Roxane Mesquida, Sophie Monk, Martin Henderson, Jamie Chung, Elizabeth Reaser, Wendi McLendo-Covery, Leonor Varela, Ivana Milicevic and Sasha Alexander. CTAOP is committed to reducing the prevalence of HIV/AIDS and sexual violence among African youth by supporting and collaborating with organizations that provide preventive education. CTAOP’s efforts began from a partnership formed in 2007 between Academy Award-winning actress and native South African, Charlize Theron, and the Entertainment Industry Foundation (EIF). 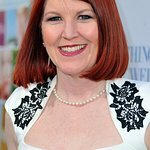 EIF is a leading charitable organization of the entertainment industry distributing hundreds of millions of dollars to charitable initiatives addressing critical health, education and social issues. EIF manages charitable services funds such as ours for individuals and companies within the entertainment community to help them achieve a meaningful impact in the world. Randall Slavin is one of the most talented commercial celebrity photographers in the world today. He brings a cinematic approach to all of his subjects that is unique in the marketplace. One of Randall’s passions is to use his art to create awareness and support for different charities such as Charlize Theron’s Africa Outreach Project.